Depending on one's family background, the 15th or 16th birthday of a young lady is often celebrated by her family as a "coming out", her formal introduction to the social world. 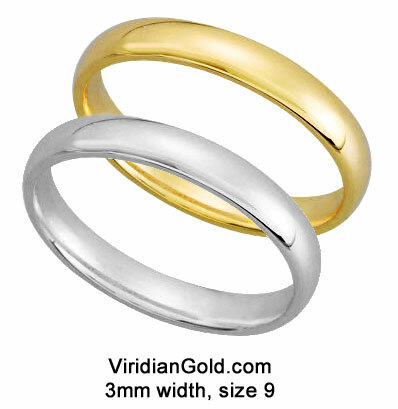 For a young Latina lady, Viridian Gold offers numerous Quince Años jewelry items, in rings, pendants and bracelets. 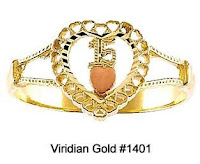 For instance, our Two-Tone 15th Birthday Heart Ring, #1401, is a quality, 14K Gold ring with a 14K Red Gold heart in the center of an open, heart design. This same theme is also available in a pendant, earrings and even a bracelet! 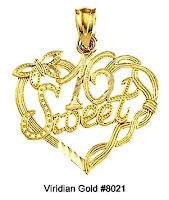 We also offer Sweet Sixteen jewelry, like the Sweet Sixteen Heart Charm/Pendant, #8021, and many other heart designs that are just right for family gifting to a young lady on her special day! 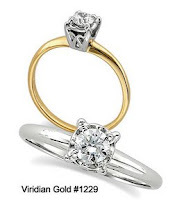 Check out our entire page of gifts appropriate for a young lady's 15th or 16th birthday, where you will find numerous jewelry items in gold and silver which are suitable for gifting as well as a few non-jewelry gift suggestions.